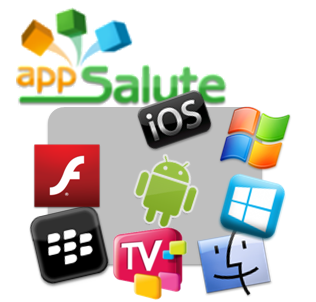 The new version of AppSalute Game Creator is now available! Porting an AppSalute Game Creator project to Flash is now in Beta. The deployment should be extremely easy and handy, without usage of any third-party SDK, or additional terms for games exploitation. In-app purchases, gifts exchange and other features are also supported. The speaker told about the integration of AppSalute Game Creator and Marmalade SDK and gave an example of creating a game project and its one-click export to all platforms using Marmalade SDK. Posted by evgen on Oct 18, 2012 in Events, News | Comments Off on HTML 5 Coming Soon!